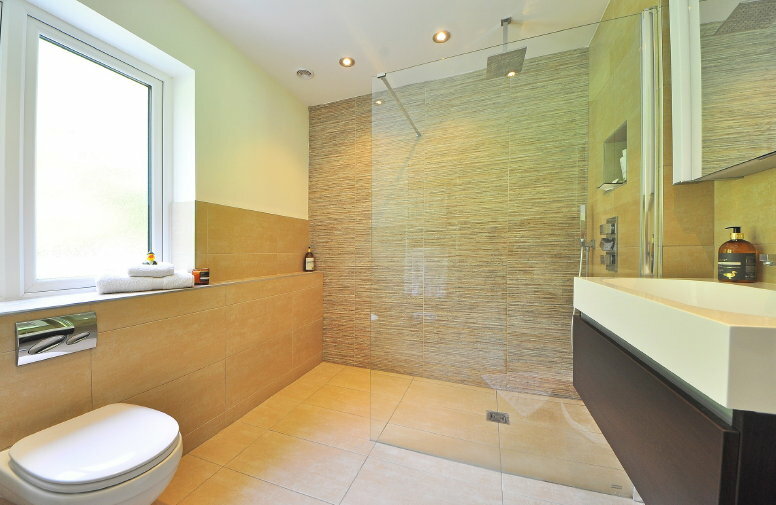 When you are redoing your bathroom, there are so many things that you are thinking about. 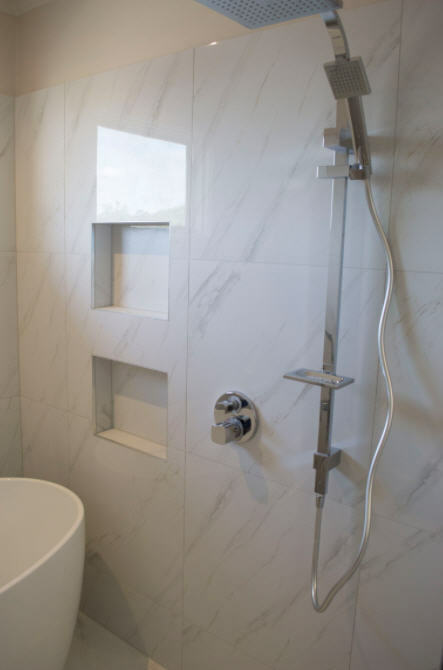 Which tile is right for your shower space? What kind of vanity do you want? 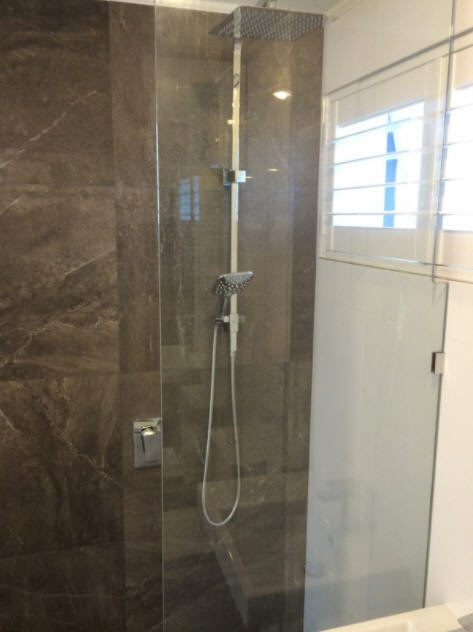 What you may not really be thinking of is the type of shower that you want in the space. 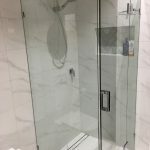 Shower renovations are a huge part of the process to make your bathroom a dream space. 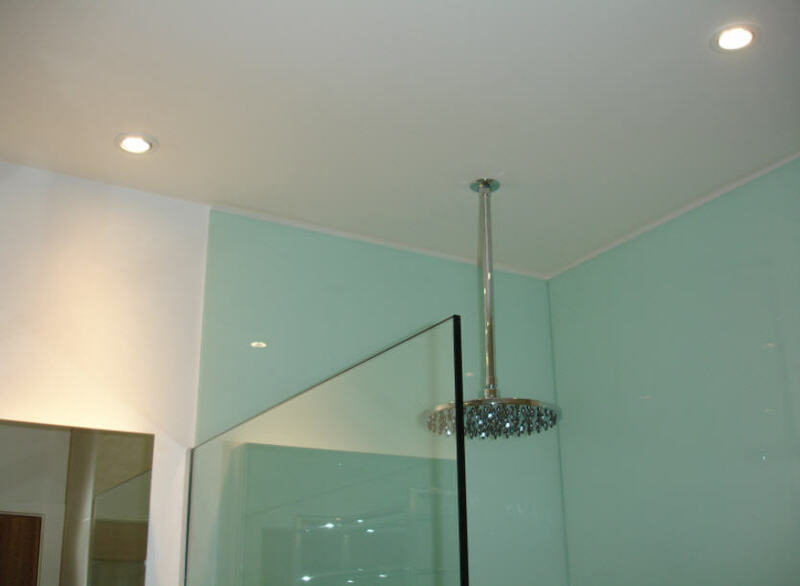 Here are some suggestions that will help you to choose the most ideal shower for your bathroom. 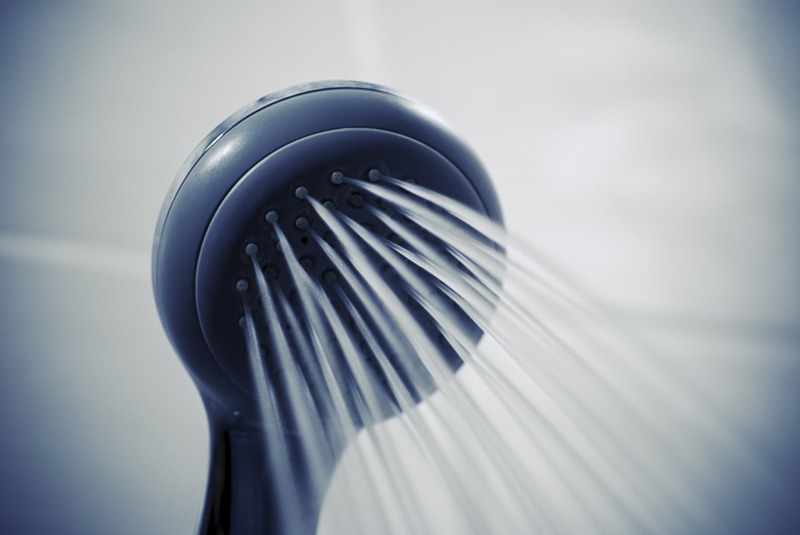 You should always do your research before starting your shower renovation. 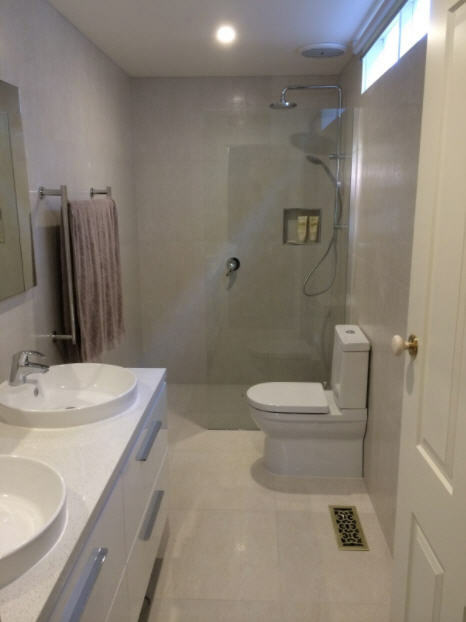 There are so many different options that it can feel overwhelming, but this is the best way for you to learn about what you like and what you don’t like before speaking to a bathroom renovator. 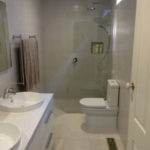 You need to take a look at the different door styles and types as well as the different layouts. 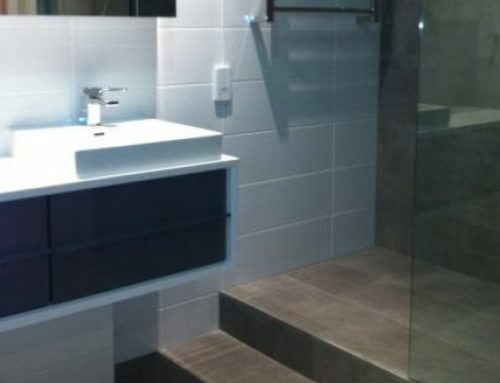 Remember that not every layout will work in every bathroom. It is also important to consider the needs of your family. 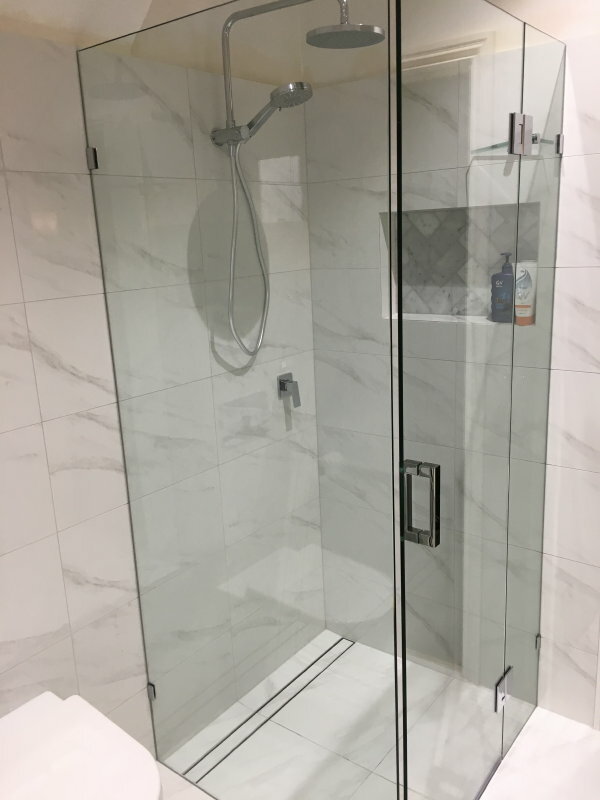 If you have smaller kids and only one bathroom, you may want a shower/bath combo rather than just a smaller shower stall. Do you want a nice built in bench? 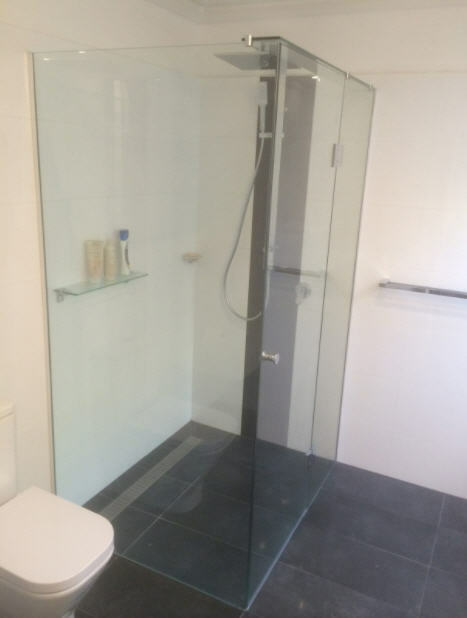 Do you want something with built in shelving for your shampoos and soaps or are you okay with something added in afterwards? 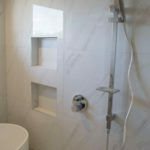 Lastly, you need to think about the type of hardware for the space. 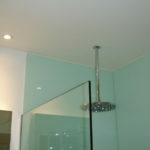 Are you looking for a rain shower experience or do you want a double shower head set up? 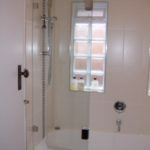 A professional bath contractor can help you out with this. Fear not if you’re unsure what you want though. 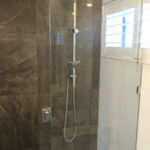 As an expert in shower renovations in Melbourne, we have solutions that you are going to love for your bathroom. Contact us and we will come out and discuss what goals you have for your space. 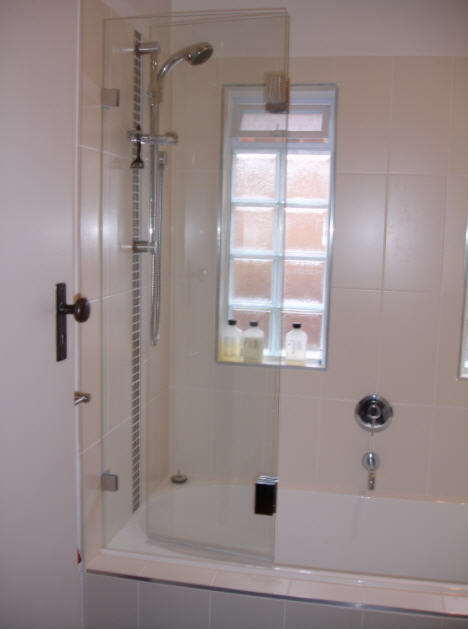 When you start thinking “my bathroom needs updating”, make us your first call. 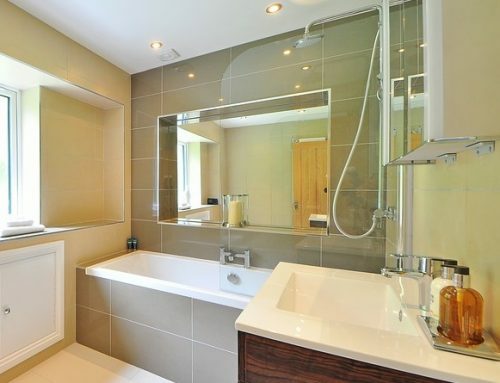 We offer a variety of services that will ensure that you get the bathroom of your dreams. 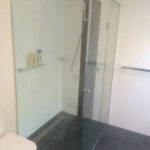 We will work with you to show you exactly what you can do and offer a free quote for the job that you want done. 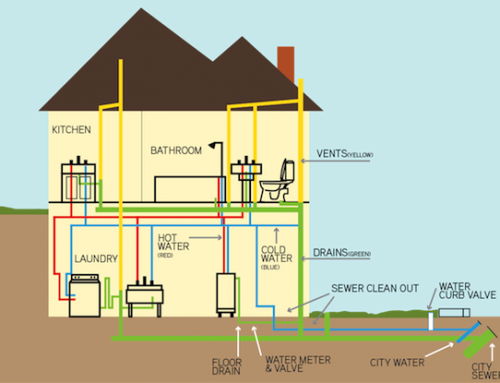 We have the experience and the knowledge to get the job done well and within your budget.